I didn’t know the story of Dwight Eisenhower, the former President and four-star General. My main knowledge of him was the whole D-Day thing, and of him having to make the decision “to go” or “not go” on that fateful day. I also knew he somehow managed to handle the hothead Gen. Patton, which is an achievement of epic proportions in itself. Anyway, his background story is incredible, as I learned after reading this article. Take a look at it when you’ve got a few minutes and if you feel your life is stuck, I guarantee you that you’ll feel better afterward. Story. P.S. Please accept the greatest gift I can give. P.P.S. Thanks to all who continue to make my novel Little Man, and the Dixon County War a huge success! It’s gone as high as No. 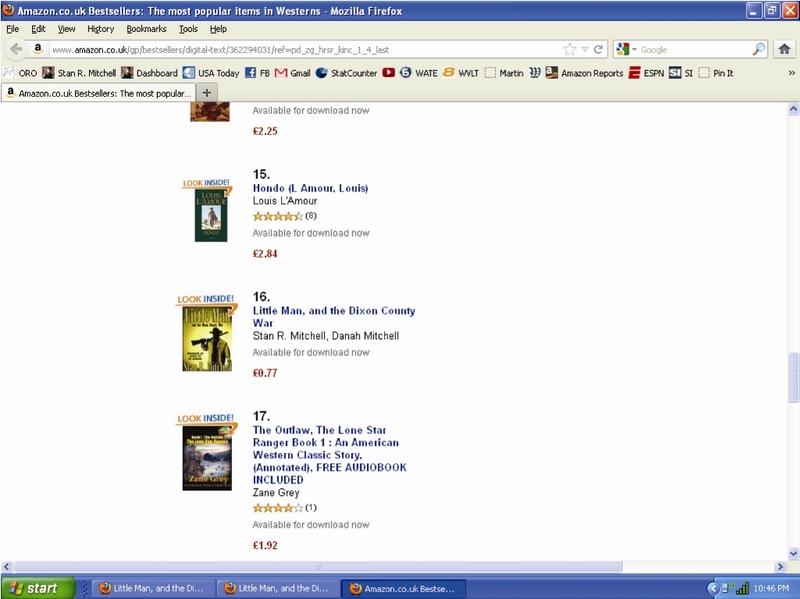 16 on the Amazon UK Paid List (see here and here), landing smack dab between a Louis L’Amour and Zane Grey book. And don’t forget to check out Sold Out if you’re interested. It’s already gone as high as No. 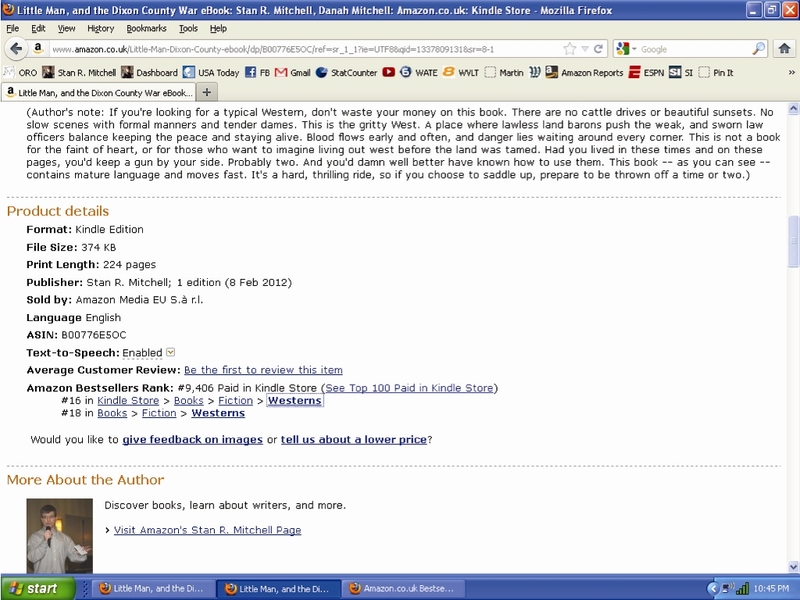 81 on the Amazon Paid List for the category of War. (Link to be uploaded soon.) You can learn more about both books here. I recently bought your NW #1, and am impressed! I very much like your book, reminds me of S Hunter novels which I have all of. Now I have found his successor! Will be buying the rest of yours directly! Hard to find a great novelist and very glad I came across your works! Keep up the great stories and writing with such your unique style! You know how to make a man’s day!! Stephen Hunter is one of my favorite authors and I still hold that “Point of Impact” is a book with very few peers. I’ve probably read that book four or five times, trying to study what Hunter did.